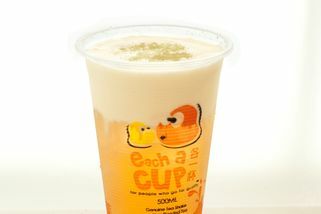 LGK 106,Lower Ground Floor 1 Utama Shopping Centre No 1, Lebuh Bandar Utama, 47800 Petaling Jaya, Selangor. 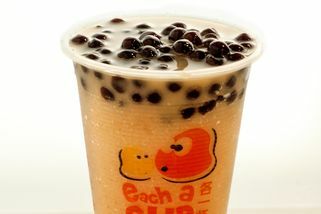 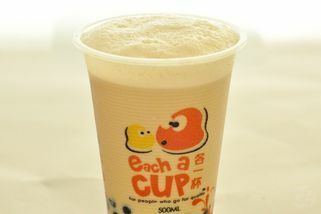 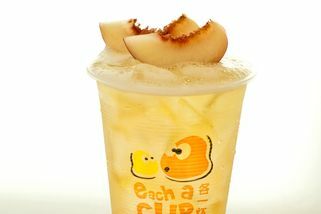 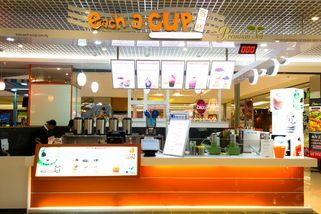 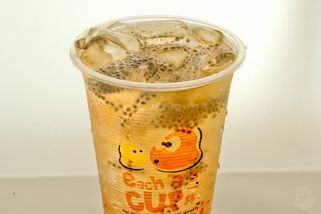 Each A Cup is at lower ground floor of 1 Utama Shopping Mall, in between old wing and new wing, next to Crazy Potato. 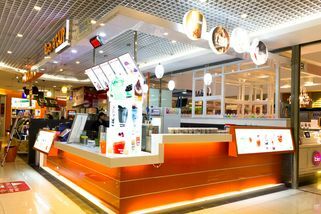 This outlet is located at the lower ground floor of 1 Utama.